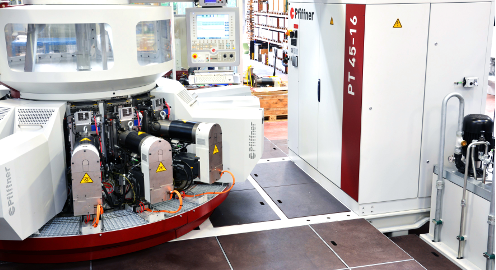 With the MTX Advanced from Rexroth, Pfiffner now has a CNC control on hand which meets the requirements for the first time. A step towards the future! The new, inventive milling machine from C.B. Ferrari leads the way – provided with modern multi-touch operation and 3D simulation based on the open Rexroth CNC control MTX. Everyone safes energy, but not always smart. The universal efficiency tools can be used to optimize the productivity and energy efficiency of machine tools. 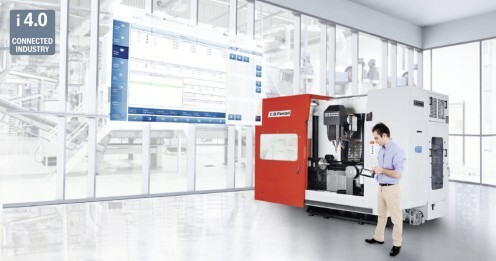 Improve the performance of your machine tools with intelligent automation systems: With the CNC drive andcontrol technologies from Rexroth with open standards, you are ready for Industry 4.0. This provides you the decisive competitive edge. 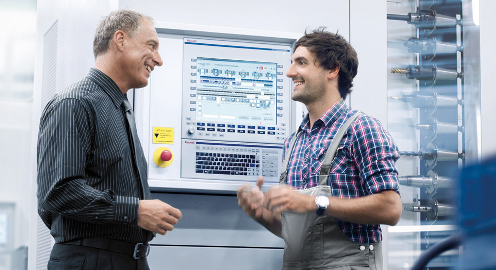 Bosch Rexroth is your competent and experienced partner when it comes to the automation of processes in the machine tool. We combine your need for short cycle times with highest precision, maximum freedom in Engineering and low energy consumption in perfect automation solutions . With the CNC-system MTX and intelligent drives IndraDrive, you maximize the productivity and efficiency of your machine tool and ensure the best possible networking. Learn more about our i4.0-enabled automation solutions for your Applications in the machine tool. When building water jet cutting units, Projet System makes use of the benefits inherent to the quiet Sytronix variable-speed pumps. Everyone is talking about Industry 4.0 as vision of the future. From a pure automation point of view, it is not about an imminent revolution, but about an evolutionary development - ready for networking already today.